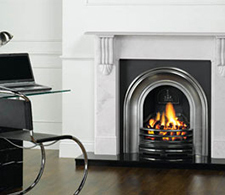 the cast iron fireplace is a marvel of medieval ingenuity and modern design. If you have a question, simply complete the form below and a member of our sales team will email you back. The Victorians adored their cast iron fireplaces. Dating back to medieval times, using just a slab or cast iron to protect the back wall of a fireplace, early experimenters learned a great deal about the optimum shape, size and depth to reflect heat and create a roaring, crackling fire. Still loved by traditionalists, yet experiencing a revival within contemporary homes, the cast iron fireplace is a marvel of medieval ingenuity and modern design. Durable and easy to maintain, choosing your cast iron fireplace is simple with the Heating Centre. We’ve been supplying beautiful fireplaces for over 25 years. Talk to us and find out how simple it is to include a cast iron fireplace as a piece of British heritage within your home. 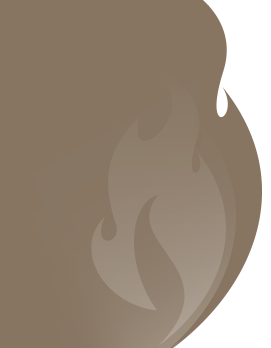 Fireplace & wood burning stove specialists serving Warwickshire and the surrounding areas.